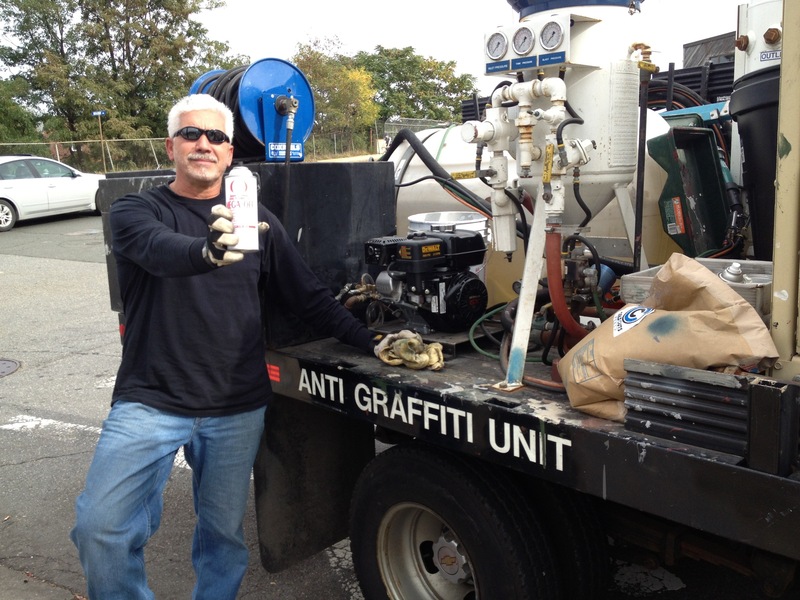 Eddy Halloran of the City of Somerville DPW’s Anti Graffiti Unit is keeping the city free and clear of all that annoying graffiti. While we were there watching from our window seat booths at Kelly’s Diner on Broadway in Ball Sqaure, Eddy was fast at work. He was out front cleaning all the unwanted graffiti off of all the mail and news boxes as well as off of the light poles! For more bigger and tougher jobs like exterior walls and buildings, Eddie has an amazing machine mounted on the back of back of his Somerville Department of Public Works truck. He has a state of the art power washing machine that power blasts out a mixture of environmental friendly cleaning solutions mixed with baking soda to clean off deep down graffiti of walls as well! Recently I was asked to write an article regarding the 30th anniversary of the bombing of Beirut. I was asked this by a very good friend of mine, Somerville Police Officer Robert Hickey who not only as a US Marine who served in Beirut, but also of a person, a very good person who’s heart is with the Marine Corps, the brave men, women and children who lost their lives in that brutal assault! So please ladies and gentlemen, remember our fallen heroes who lost their lives on that day. The brave, innocent men, women and even children who will never be forgotten! “Billy, this October 23rd is the 30th Anniversary of the Beirut Bombing. 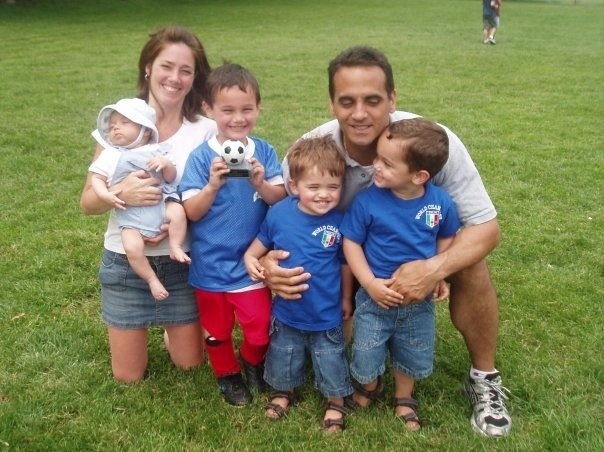 It was the first terrorist attack targeting Americans and Somerville lost Richard Gordon there. Although I served in Beirut I did not know Richard on a personal level. Richard is the last resident buried in the Veterans Cemetary across from Clarendon Hill Towers. As a fellow Beirut Veteran our first duty is to remember so I am asking if you would write something that commemorates the sacrifice paid by these Marines. It was the heaviest single loss of life since Iwo Jima, we lost 241 Brave Souls to a frustrating peacekeeping Mission. It is a difficult time of year for those who served in Beirut as well as family of those that made the Ultimate Sacrifice. This Oct 20th General Al Gray will be the guest speaker at the Massachusetts Beirut Memorial, we lost 9 from the State. Please, if you can do a nice piece and remember Richard Gordon, I would greatly appreciate it. Somerville News Weekly Proudly Supports Somerville Pop Warner! add $6 for postage outside Somerville.